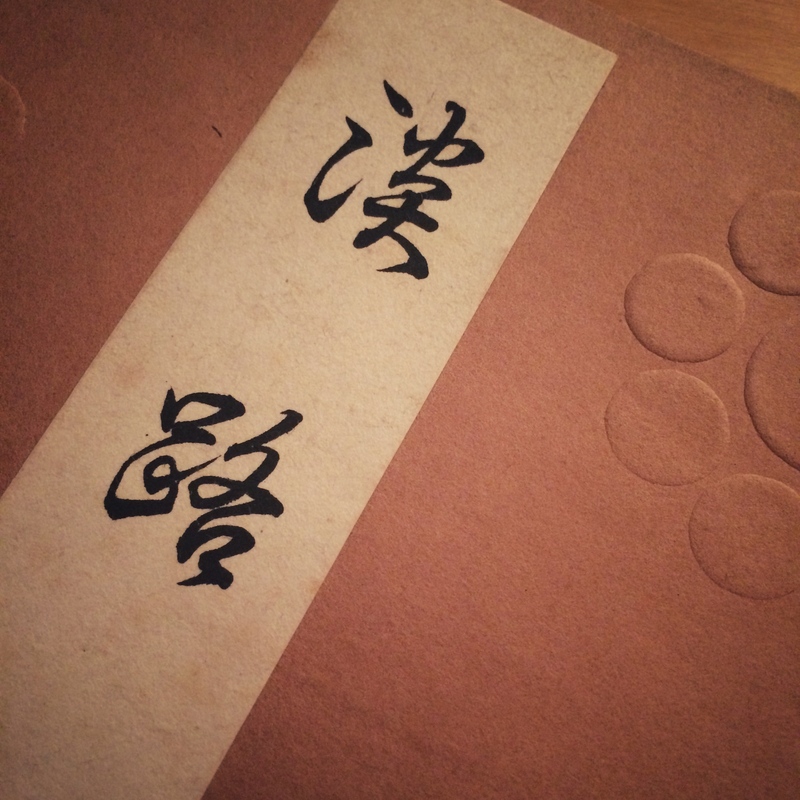 It’s Karuizawa whiskey, with a noh mask on the label. I saw this on Japanese auction sites selling for prices in the 5,000-10,000USD range. Perhaps more expensive than some noh masks! 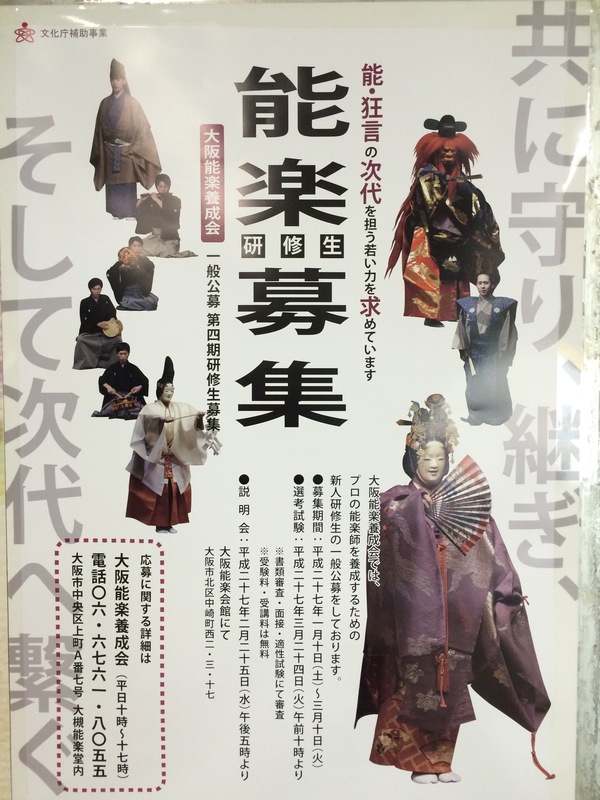 The INI – International Noh Institute is now accepting applications for its 2016 Summer Intensive Program. Participants will join INI members for a 2-week intensive training period. Learn everything about it HERE. A bit off topic for my blog, but a good, positive way to start the year with some good news. No one likes sweeping statements and generalisations, and I’m not about to fall into that trap. Nonetheless there is a real case to be made that the most exciting centre for contemporary theatre and the performing arts in Japan today is not what was once called the “east capital”, Tokyo, but that older capital lying to the west, Kyoto. 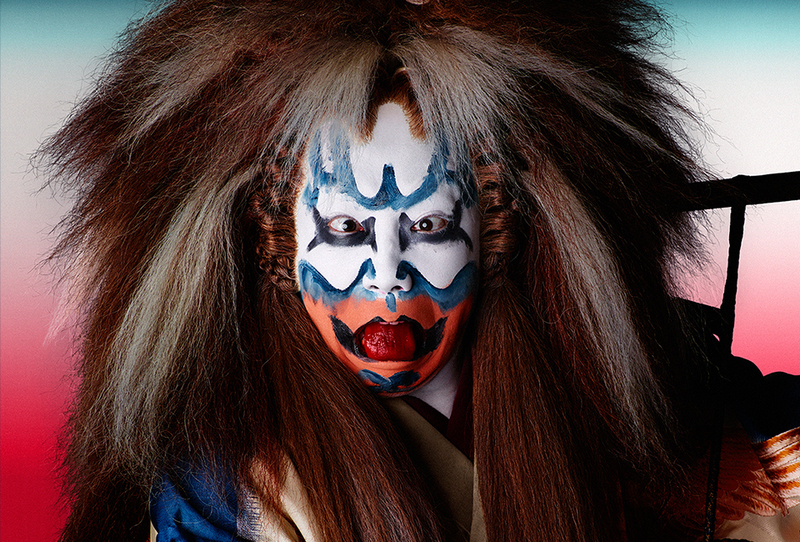 This is not just about how many artists and directors are based in Kyoto, though it is certainly home to a significant number of solo artists and companies, including contemporary Kabuki troupe Kinoshita-Kabuki, Takuya Murakawa, and Kunio Sugihara. No, Kyoto’s claim to be the new hub for Japanese contemporary performing arts is threefold. Nogaku Shorin, publisher of the Nogaku Times, the most popular monthly tabloid reporting on the world of Noh with interviews, essays and performance ‘reviews’ (or ‘reports’, as they should be called) has finally made the move toward digitalisation launching the Nogaku Times website. While I believe most of the contents will still be available only in the paper publication, it is encouraging to notice a sign of ‘modernisation’ (it’s 2015…) of the methods for diffusing news on Noh. 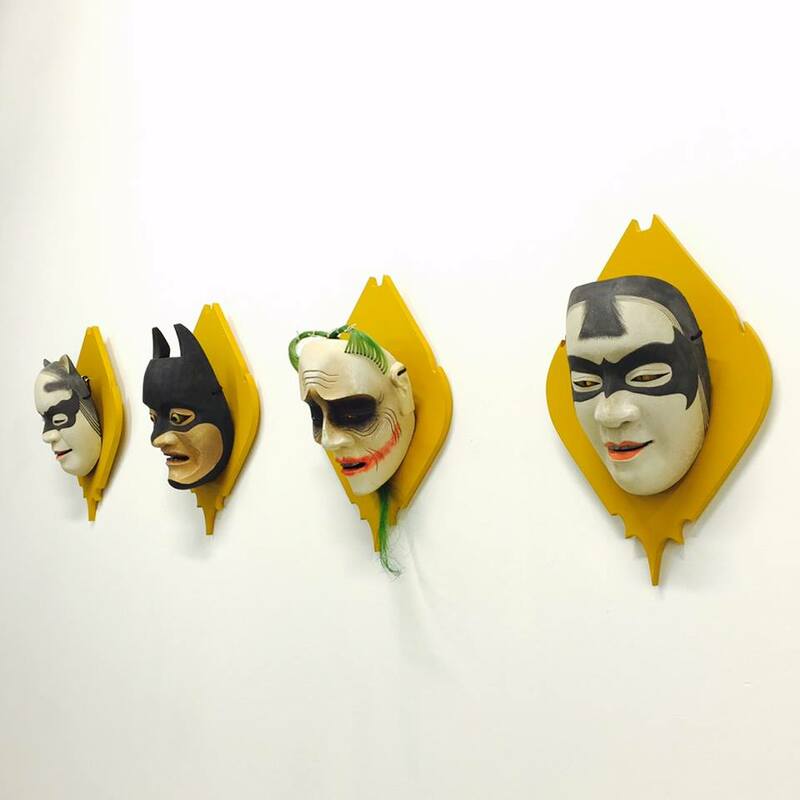 Batman & Robin & Joker Noh masks?? Five Sculptors: an exhibition surveying contemporary Japanese sculpture | Spoon & Tamago. Is there any sexual allusion in Robin being the Kasshiki mask? Posted on 16/01/2015 16/01/2015 Categories GeneralTags Batman, Kenichi Asano, noh maskLeave a comment on Batman & Robin & Joker Noh masks? ?